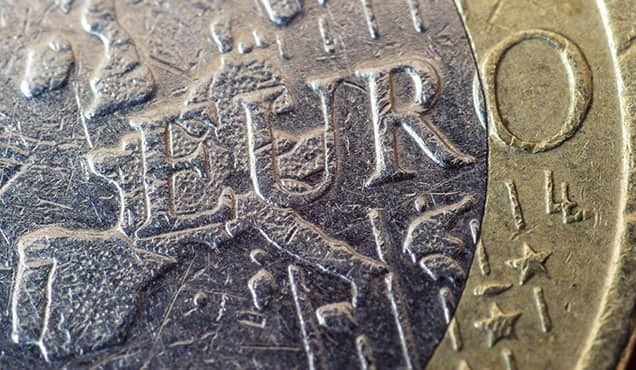 The week sees key monetary policy meetings in the UK and Brazil, which lead up to the release of flash PMI surveys for the Eurozone, US and Japan. 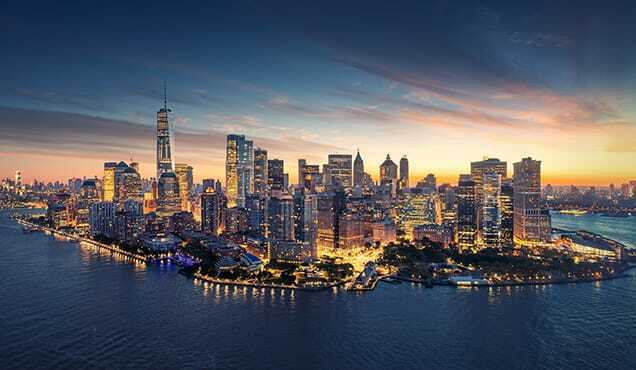 Other events during the week also have the potential to move markets, with OPEC meetings likely to affect the oil price, and sterling in focus in the light of Brexit uncertainties. Bank of England chief Mark Carney is also scheduled to speak. The Bank of England is not expected to raise interest rates at its Thursday meeting, though markets will be looking out for guidance on whether an August hike is in play. 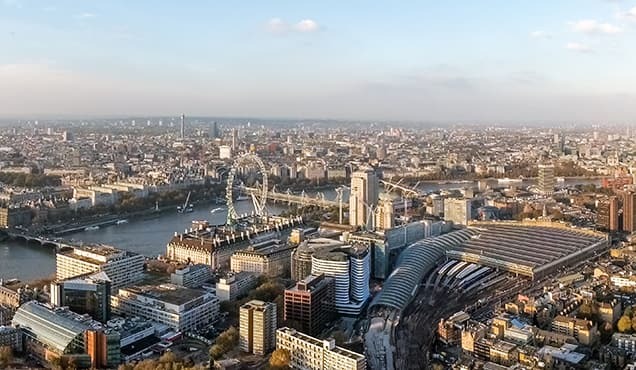 Weak official data, including disappointing official manufacturing output numbers, have dented hopes of an immediate policy tightening in the UK, but hawks have focused on a rebound in the PMI numbers for May. However, forward-looking components of the PMI, notably new orders, suggest that the underlying trend remains one of weakening economic growth. 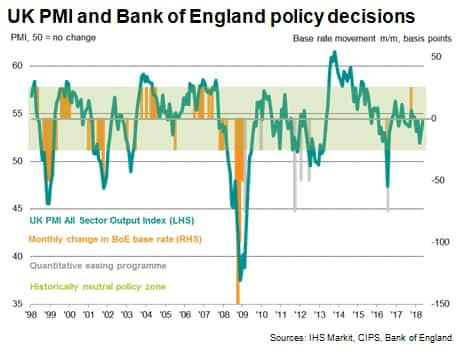 The minutes of the MPC meeting are therefore expected to show the Bank merely keeping the door open for an August rake hike, which will likely be dependent on the survey and hard data both improving. With the real coming under pressure in the currency markets, having dropped 11% against the US dollar this year, Brazil's central bank also takes centre stage with its latest policy decision. Interest rates are at a record low as policymakers have struggled to bring the economy out of it deepest recession in history and lift inflation from a two-decade low. 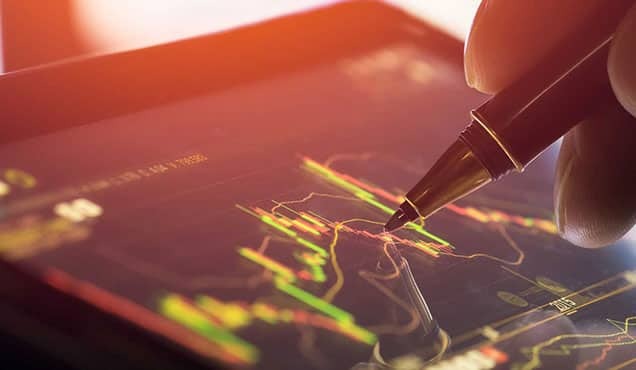 Markets will be watching to see if the central bank concedes to pressure and lifts rates to shore up the currency at a time when deteriorating survey data argue against a policy tightening. The week finishes with June flash PMI numbers from IHS Markit for the Eurozone, United States and Japan. 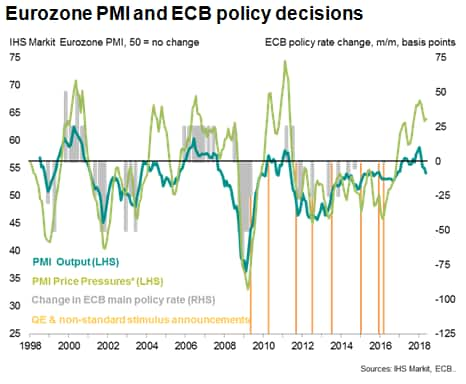 The flash Eurozone PMI will be under particular scrutiny after the ECB decided at its last policy meeting to taper its asset purchases later this year. Recent PMI numbers have indicated a cooling of growth, albeit remaining more upbeat than the official hard data. Analysts, and the ECB, will want to see some solid PMI numbers to justify the ECB's relatively hawkish stance. 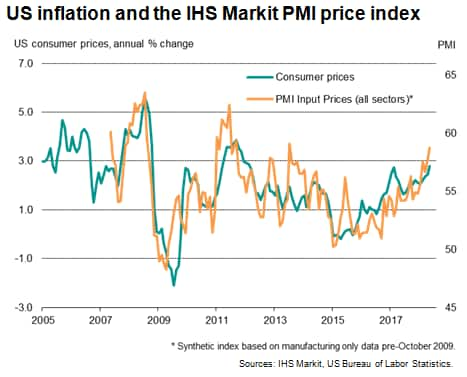 In the US, the flash PMI numbers will be eyed for any indications that recent tariffs are affecting growth or, perhaps more importantly, driving up prices. 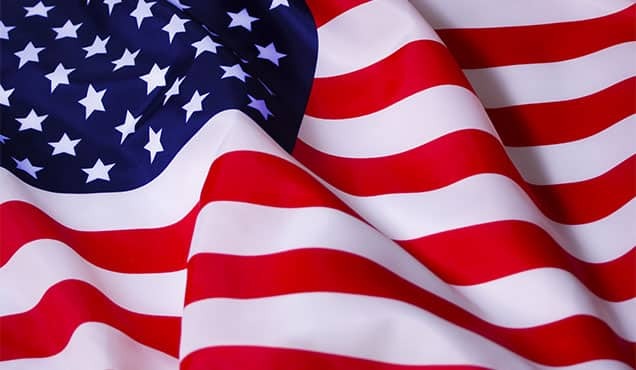 Recent surveys have shown accelerating business activity growth, commensurate with faster GDP growth in the second quarter, while price pressures have risen to the highest for seven years, adding to expectations of more Fed rate hikes this year. 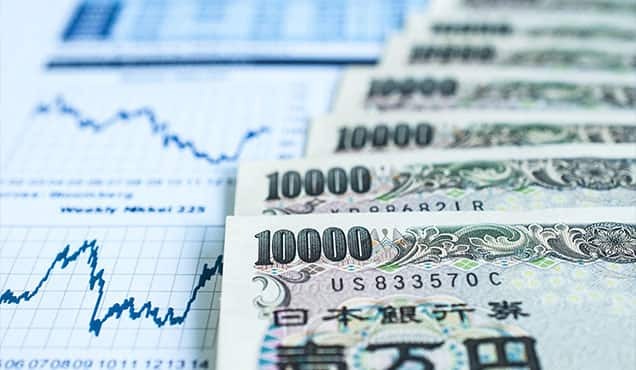 In Japan, the Nikkei PMI surveys have likewise indicated steady growth and rising prices, though the rate of increase in both remained only modest, and in line with the central bank's recent decisions to not adjust its stimulus.